PESA is an academic association promoting the advancement of, and research and teaching in, the Philosophy of Education. 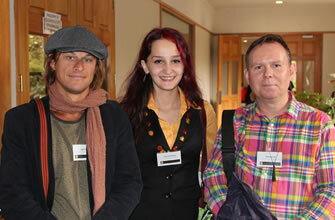 We publish the well renowned journal EPAT and run an annual international conference. Our membership is open to all those with an involvement in the Philosophy of Education. Includes: Prof Michael Apple, Dr Tracy Bowell, Dr Catherine Legg, Prof Michael A. Peters, & Professor Graham Hingangaroa Smith. 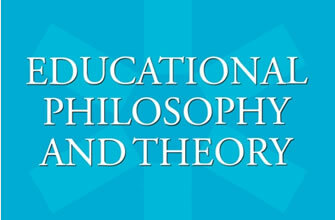 Educational Philosophy and Theory (EPAT) publishes articles concerned with all aspects of educational philosophy. Welcome to the website for the Philosophy of Education Society of Australasia (PESA). PESA aims to promote research and teaching in philosophy of education. Toward this goal, our Society holds annual conferences, and supports various member events and projects, through doctoral scholarships, small research and symposium grants, book awards, and more. The PESA network is a diverse community of scholars. Our members come from all around the world: Australia and New Zealand, as well as countries across Asia, Europe, and North America. As we are geographically diverse, so too are we pluralistic regarding the value of different approaches to philosophy of education, which are practiced in different national and cultural contexts. Our members engage a wide range of ideas, theories, and figures, as is appropriate to their contexts, while the Society aims to facilitate dialogues that cultivate understanding. Additionally, the Society is committed to providing an academic environment of collegial mutual respect, where diverse voices are valued. The Society particularly values the contributions of underrepresented groups, such as indigenous and women scholars, and the importance of meaningfully including students and early career researchers. The Society's journal Educational Philosophy and Theory (published by Taylor & Francis/Routledge) is a world leader in the field. 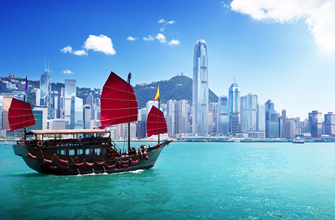 Today it produces 14 issues per year, including Chinese special issues. The journal’s Editorial Development Group prepares new researchers for high-level academic publishing, while its Editors’ Collective sponsors a journal ecosystem with the purposes of exploring and innovating in academic publishing and encouraging equitable collaboration. Our annual conference is well-known as a supportive and friendly environment for new students and scholars in the field, as well as world-rated intellectual leaders. 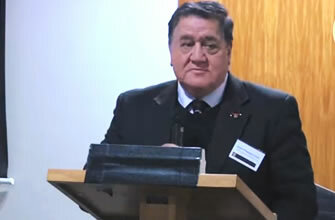 Conferences are held in various locations in Australia, New Zealand, and the Asia Pacific region. PESA members are also active in promoting and demonstrating the importance of philosophy of education for teachers and other educational professionals. It is my pleasure to welcome you once more to this Society. On behalf of Society's Executive Committee, I invite you to join us. We appreciate feedback from new and long-term members alike, as we aim to sustain a vibrant, productive, collegial community in the dynamic academic environment we find ourselves in today. See you at the conference!